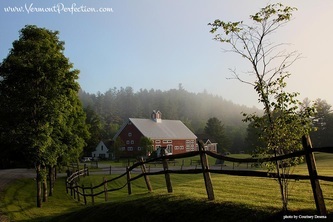 Pittsfield, Vermont is an idyllic small New England town nestled on the edge of the Green Mountains. The birthplace of the Spartan Race, Pittsfield has become a mecca for athletes and health enthusiasts. On any day you might find groups of visitors and neighbors visiting and exercising on the extensive Green Mountain Trail system and the epic 1 mile Stone Steps. Our guests stay in comfortable rooms at one of our local properties - The Amee Farm Lodge, The Trailside Inn or one of our private rental homes. Local produce from Sweet Georgia P's CSA at Amee Farm is a staple of many meals. 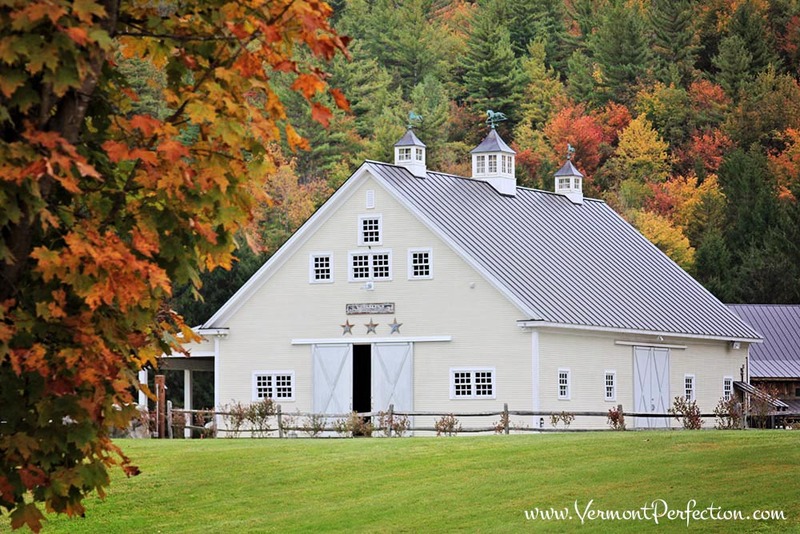 Breathtaking fall foliage, snow covered pines, new growth in spring and a glorious summer… we are Perfect Vermont. 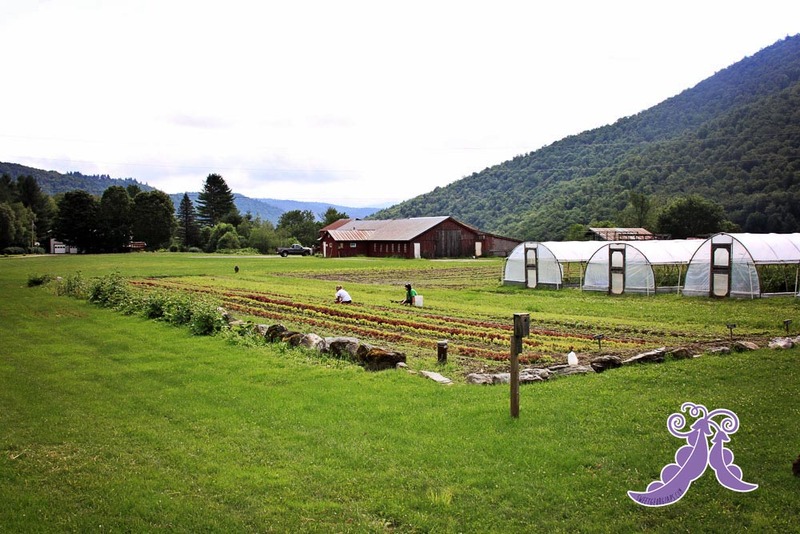 Hiking and Yoga: Perfect Vermont is excited to bring you a new way to enjoy the beauty of Riverside Farm in Pittsfield, Vermont. Get unplugged and experience true relaxation during a weekend of hiking, yoga and local organic food. We have an expert staff who will ensure you leave feeling stronger, healthier and revitalized. Elite Endurance: Train with Peak Races top athletes including previous Death Race winners, while improving knowledge of endurance training during this high tempo course. Spend the weekend running, cycling or mountain biking the back country of Vermont’s Green Mountains. Instructors will lead group discussions, tours and fitness sessions. 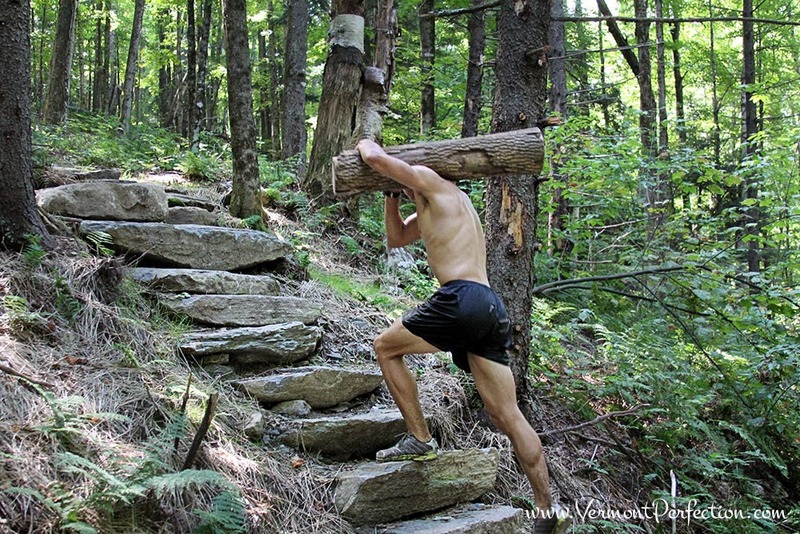 This intensive course has been developed for dedicated endurance athletes. 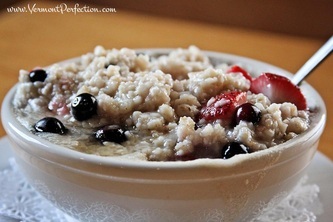 Weight Loss: Equip yourself with the knowledge to live a healthier lifestyle. Instructors will lead informational discussions, tours and fitness sessions. This course has been designed to assist in planning your healthy weight loss. 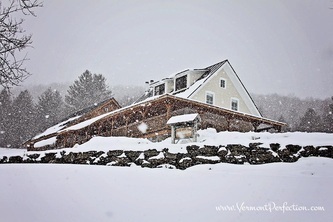 To contact Perfect Vermont Retreats click here. Perfect Vermont Video.More photos HERE. Riverside Farm is located in Pittsfield, Vermont. 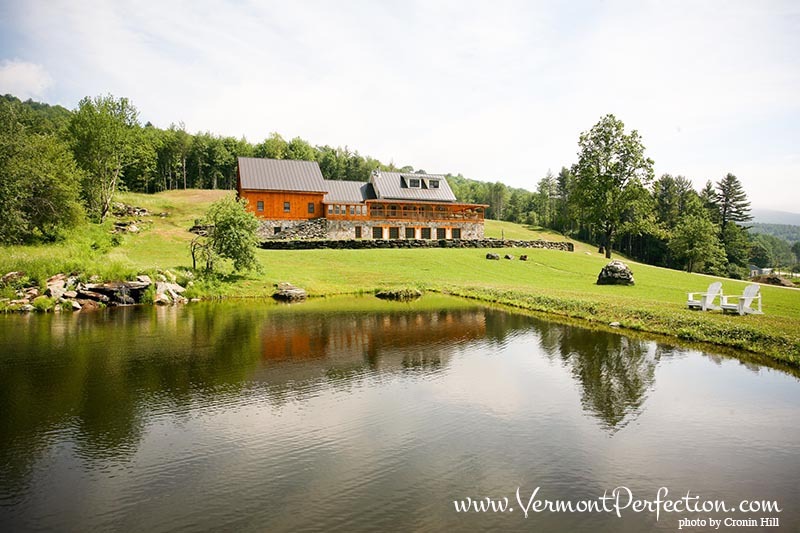 This beautiful farm property has everything needed to create an elegant Vermont Wedding, including six beautifully restored barns, over 700 acres and much more. Riverside Farm is one of the country’s most exclusive wedding venues. 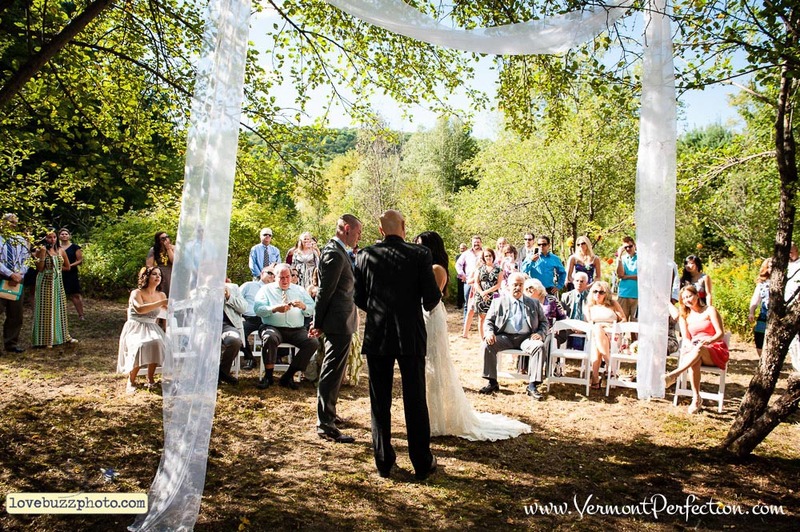 With 6 gathering sites available at Riverside Farm alone the possibilities to create your own perfect Vermont destination wedding are nearly endless. 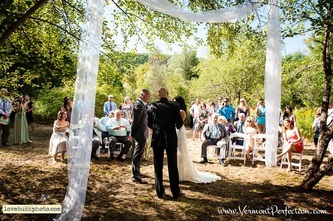 From the wedding meadow surrounded by Vermont's Green Mountains to the rustic elegance of our Brown Barn reception area - Riverside Farm is the perfect starting point for your creativity. Our meticulous and responsive staff will work with you to design a refined and elegant country wedding. 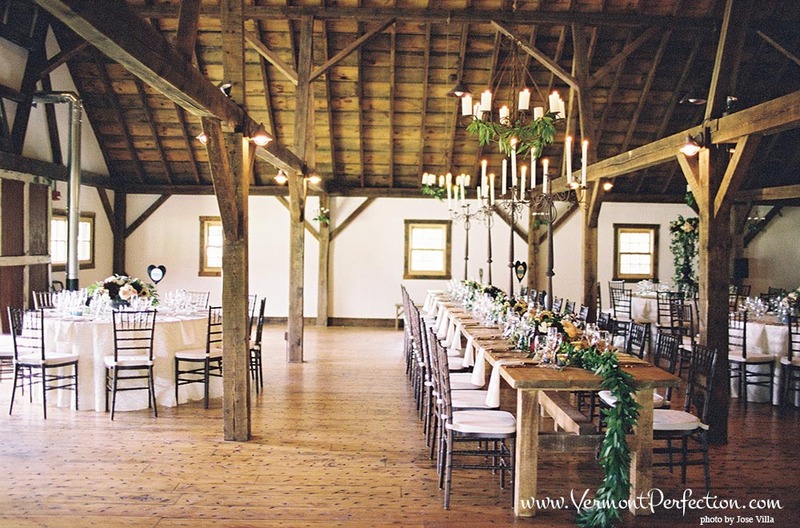 From antique tractors, to copper lanterns, to wooden farm tables at your fingertips to decorate your Vermont Wedding can turn any event into a wedding you and your guests will always remember. Riverside farm has fabulous barns filled with charming antiques to decorate your wedding. The grounds also include the stunning 1 mile Stone Staircase leading to a mountain top cabin with 360 degree views. Overnight wedding accommodations on the estate at Riverside Farm are available for up to twenty-five people. On our surrounding properties we are able to accommodate another 140-plus guests. 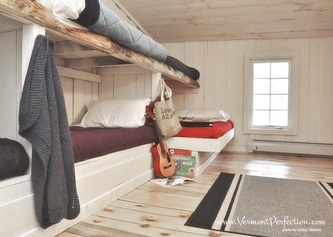 Your friends and family will stay in unique accommodations, including the River Studio, the Caretaker’s Cottage, and the recently renovated Stables, as well as the stunning Bridal Suite and new Groom’s Cabin. Or stay at the uniquely restored Amee Farm Lodge chosen by USA Today as one of New England's coziest B&Bs. Riverside Farm will provide you and your guests with a wedding experience they will never forget. Click here for testimonials and here to contact. Pittsfield offers an abundance of activities, energetic or otherwise. In this true New England small town there is always something to do. Many folks come to Pittsfield simply to seek out old-fashioned country quiet, savoring the chance to relax and enjoy the beauty of nature, to visit with the farm animals across the road, to gaze in wonder at the brilliant colors during fall foliage, or to stroll through the village green with a latte from our quintessential Vermont general store. Pittsfield is also a prime location for outdoor enthusiasts, no matter what the season. Surrounded by the lush Green Mountains, Pittsfield has renowned hiking, mountain biking, and snowshoeing trails. In fact immediately across the road from the Lodge you will find the entrance to Green Mountain Trails, boasting 20 miles of trails that stretch across 750 acres. For the golfers out there, it’s only a 10-minute drive to Vermont’s #1-rated public golf course — the 18-hole Green Mountain National Golf Course. 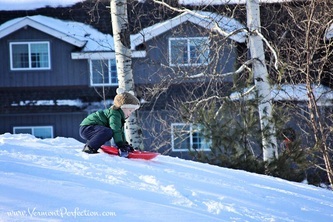 Winter offers an equal array of exciting outdoor activities. Besides the snowshoe trails across the road, and near bye cross-country skiing, we are less than 20 minutes from the one of the East Coast's largest ski areas Killington Ski Resort. Imagine your Vermont wedding as a three-day celebration, which would include a delicious rehearsal dinner with fresh foods grown at the Sweet Georgia P CSA at Amee Farm, a beautiful Vermont outdoor ceremony, a magnificent reception and a farewell Sunday brunch, each utilizing a different location on our Amee Farm property. Nestled in the heart of the Vermont Green Mountains you will find that life's pace revolves around nature and doing the things you love. In 2010, Rebecca and Joe began Sweet Georgia P’s as a homegrown (literally) community farm operation from their backyard in Scituate, MA. The business was aptly named after their daughter and their biggest barefoot farm-fan, little Miss Georgia herself. 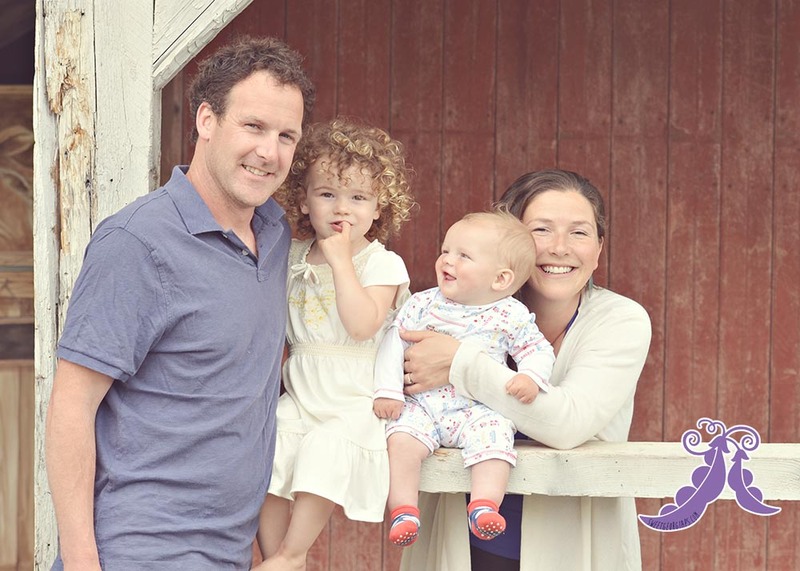 After the birth of their son, Joey, the couple seized a unique opportunity to move their entire operation to Pittsfield, Vermont. Without a second thought, the couple found themselves planted in the midst of their good fortune: a lifelong dream of hoop houses, barns, hundreds of acres of soil, and a place to raise their children. Their business plan is simple: practice sustainable & organic farming and pair it with an unparalleled loyalty to their customers and neighbors. They currently offer C.SA. programs in the metropolitan areas of Boston and New York city, while also offering farm tours, cheese making classes, educational seminars and fresh food on their farm in Pittsfield, Vermont. Looking for something a step above the average ski town lodgings, but still within your budget? 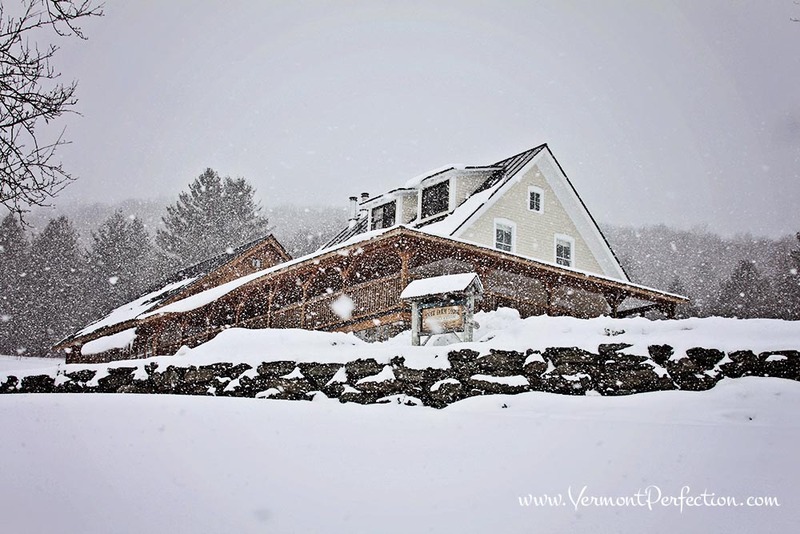 Amee Farm Lodge B&B is located just 15 minutes from both Killington and Pico Ski resorts, and only 45 minutes from skiing at Sugarbush, Mad River Glen and Okemo. 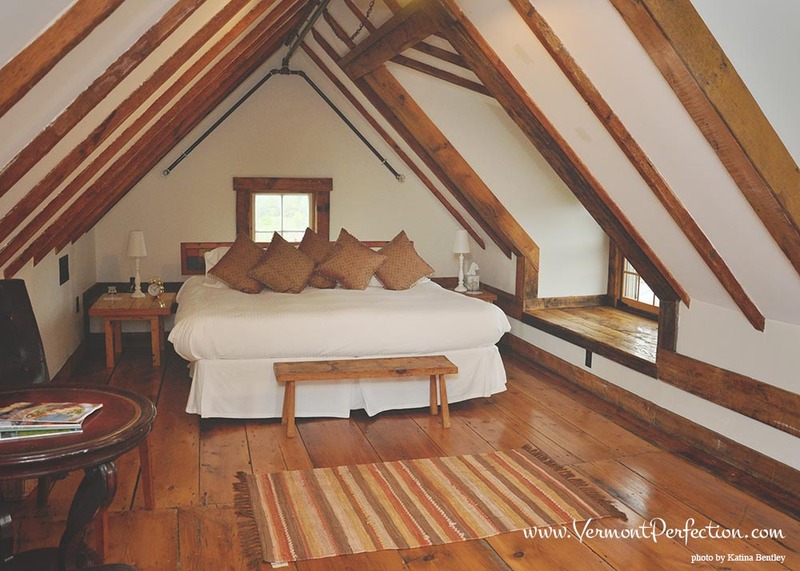 Amee Farm Lodge is a fully-restored post-and-beam farmhouse that features 15 deluxe guest bedrooms with wide-planked pine floors, hand-hewn wooden furniture, and private bathrooms with stone-lined showers. There are several spacious common areas, including an inviting wrap-around porch with Adirondack chairs for admiring the scenery or the organic farm across the street. Need more options? Our Trailside Inn property sits right at the edge of the Green Mountain National Golf Course - perfect for snowshoeing, cross country skiing or sledding right out your door. Trailside Inn offers a variety of lodging options from clean quirky bunk rooms to full multi bedroom apartments. It is the perfect solutions for groups and reunions. To contact Trailside Inn click here. To contact Amee Lodge click here.More photos HERE. Banners and Buttons available for download HERE. Videos available to embed on blogs HERE. Photo Library available for use HERE.